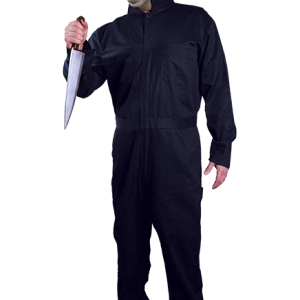 SAVE when you buy the full costume! 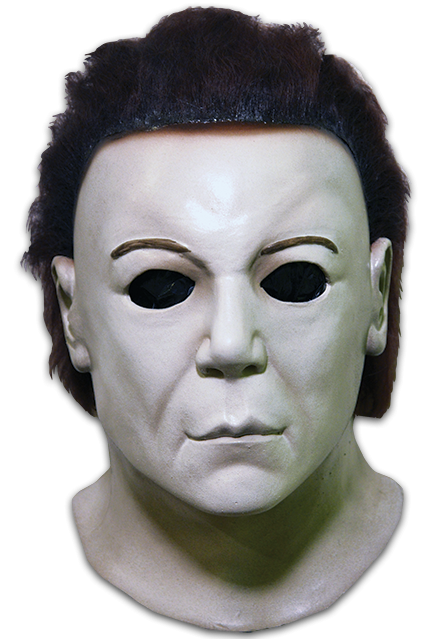 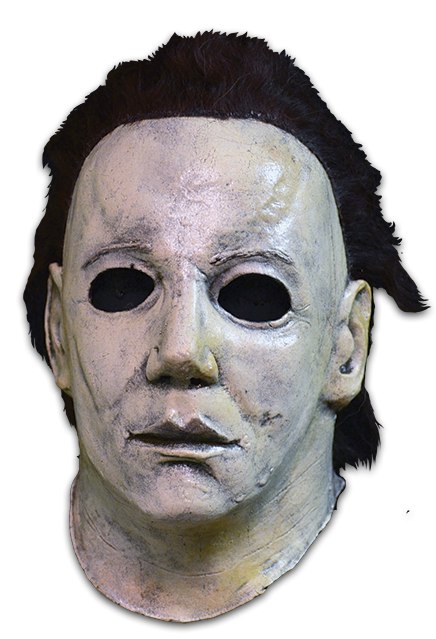 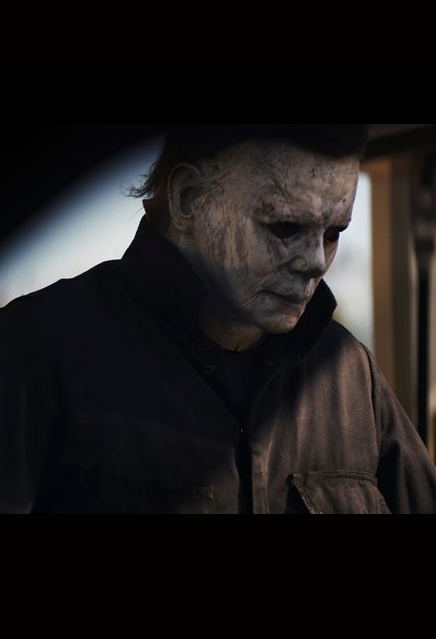 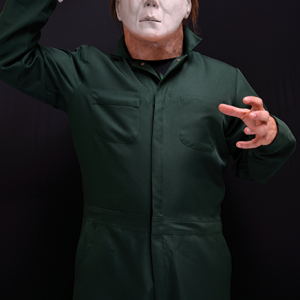 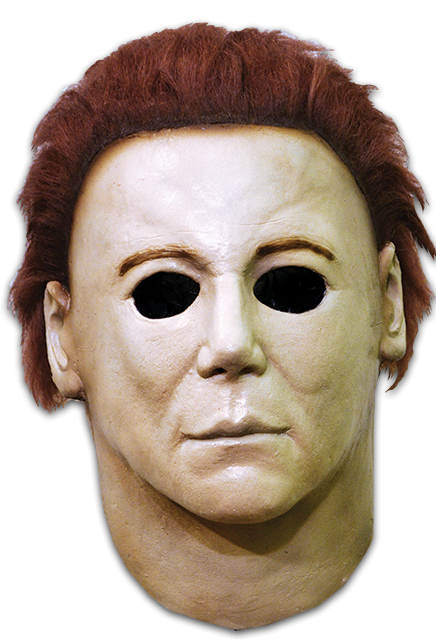 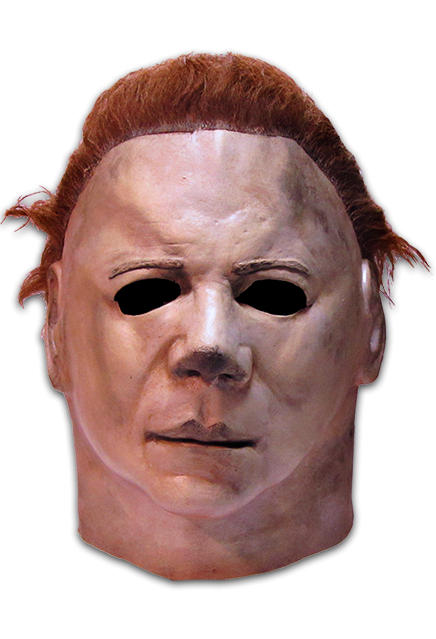 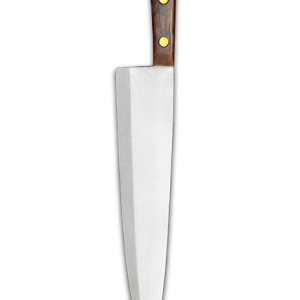 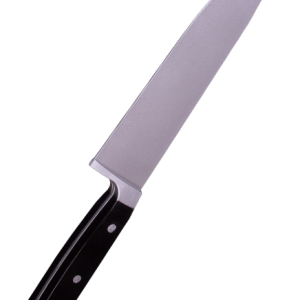 This bundle includes a Halloween mask of your choice, Coveralls and our Butcher Knife, all at a discounted rate! 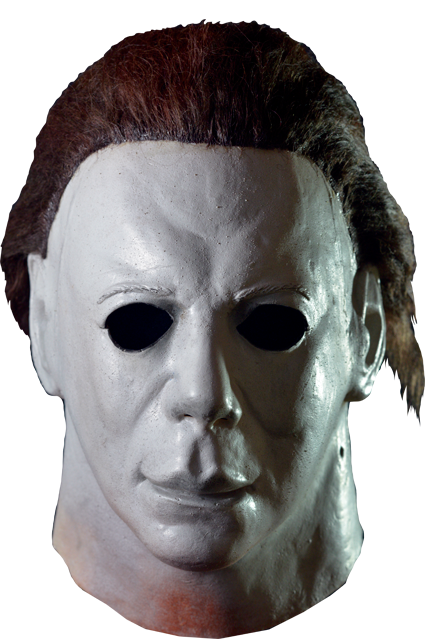 SAVE when you buy the full costume! 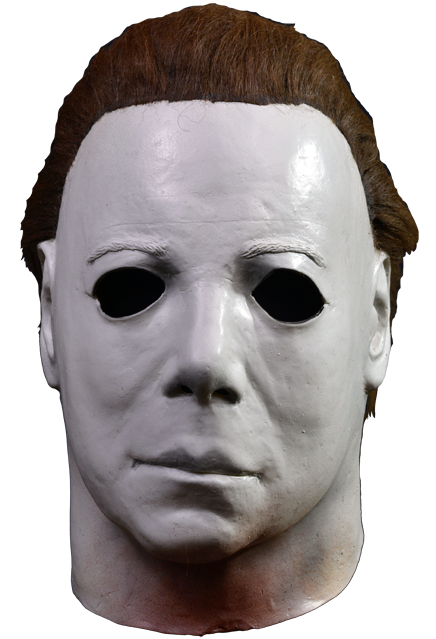 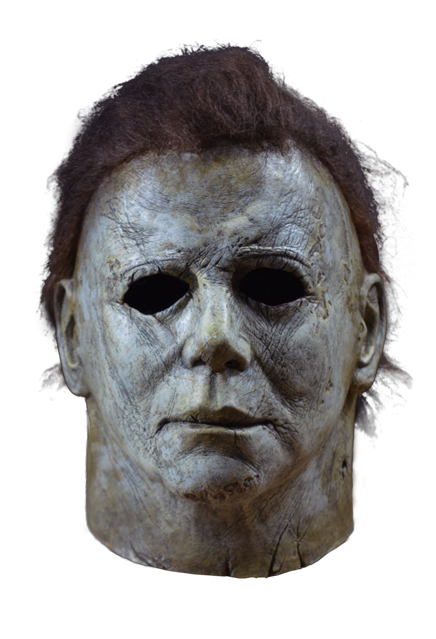 This bundle includes the Halloween mask of your choice, Coveralls and our Butcher Knife, all at a discounted rate!